Examination of the Quran and Islamic writings such as Hadith and Tafsir literature that relate to it. 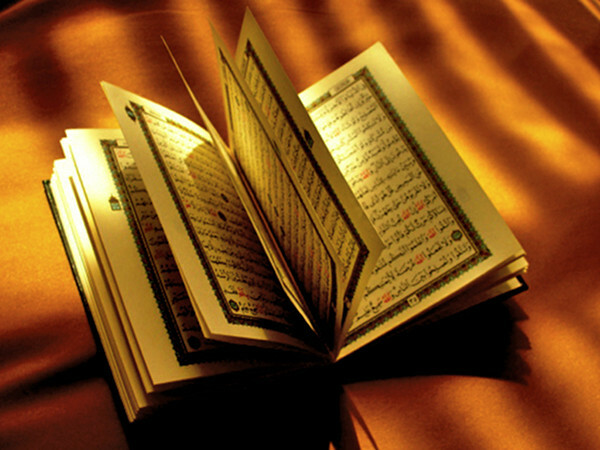 Gain an understanding of the significance of the Quran for Muslims, how it is interpreted through the traditions, and the key outlines of Islamic theology that emerge. Attention to the interpretation of the Quran and Muslim traditions in the modern era.